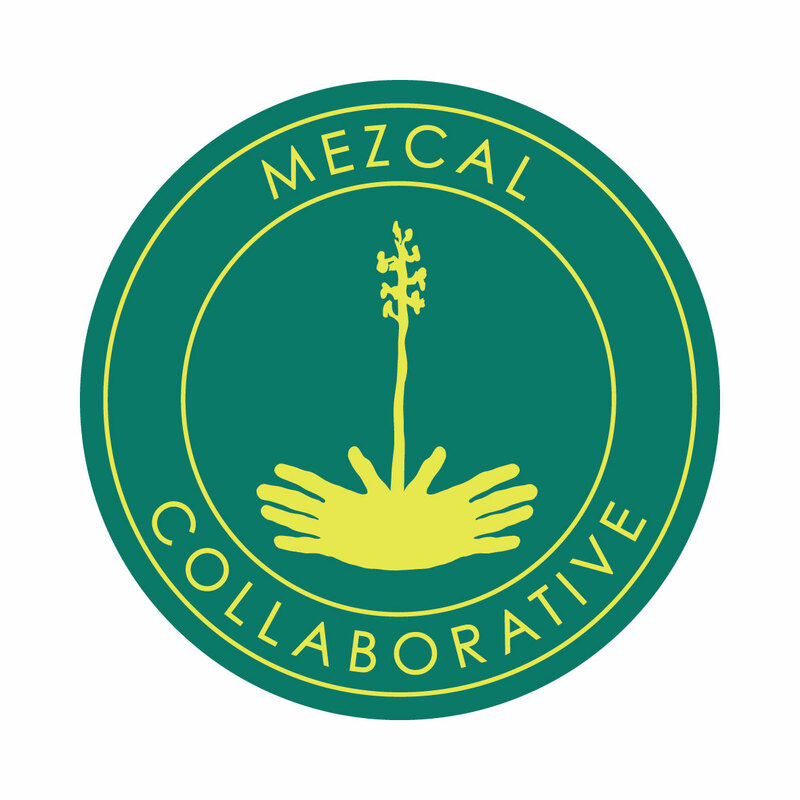 Become a Founding Member of the Mezcal Collaborative and contribute directly to the growth this dynamic category. Founding Member applicants are fully vetted. We are accepting applications now. Why do you want to be a founding member?